Our interpreting platform has been developed with interpreters in mind. Easy to use, cross-device friendly and flexible, 2M lingo allows interpreters to access their profile anytime, edit their details and take interpreting assignments from anywhere. Our invoicing system and data report analytics will allow you to track your earnings, review your performance and manage your invoices. All your interpreting assignments within one platform. 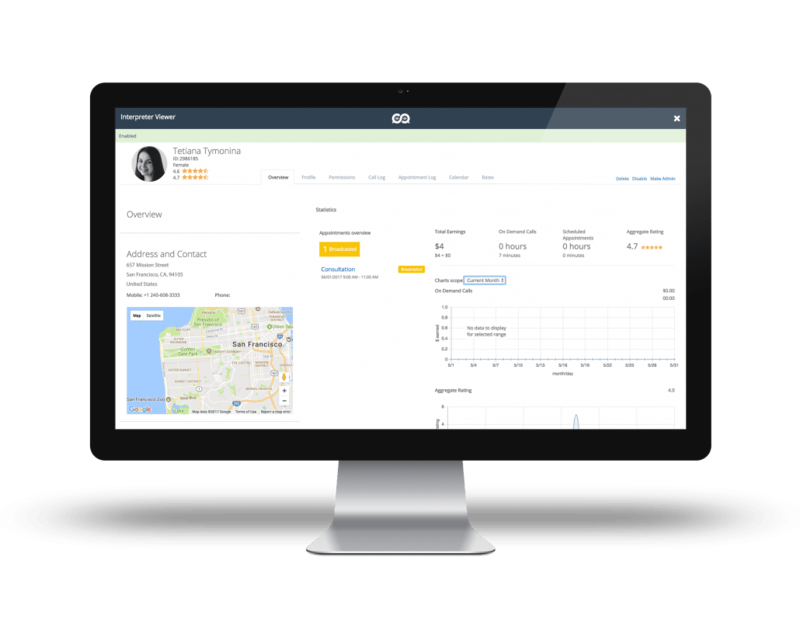 Easy to use and perfect to track your jobs and manage your invoices more efficiently. Already a 2M lingo interpreter? Want to become a 2M lingo interpreter? How do I become a 2M lingo interpreter? To become a 2M lingo interpreter, please use the link provided above. How do I receive job assignments? You will receive job assignment requests by email and by push notification (if you have the "Boostlingo Interpreter" application and your notifications are turned on). How do I know if a job is confirmed? You get an invitation email to an assignment to which you respond by clicking "accept" or "decline" depending on your availability. This DOES NOT guarantee that this job is going ahead. 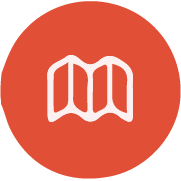 We review the profile of the interpreters that have accepted an appointment and based on the client request, we assign the most suitable interpreter. If you have been chosen, you will receive an email saying that this job is now "scheduled". This means that this appointment is confirmed, you are likely to receive a call or another email from us as well. If you have not been appointed to the assignment, you will receive an email which says "opportunity lost" and will see that the appointment has disappeared from your calendar in the system. You may check the status of an appointment at any time in your 2M lingo profile. Your interpreting rates may vary depending on the communication type (over the phone, video remote and onsite) and the assignment. 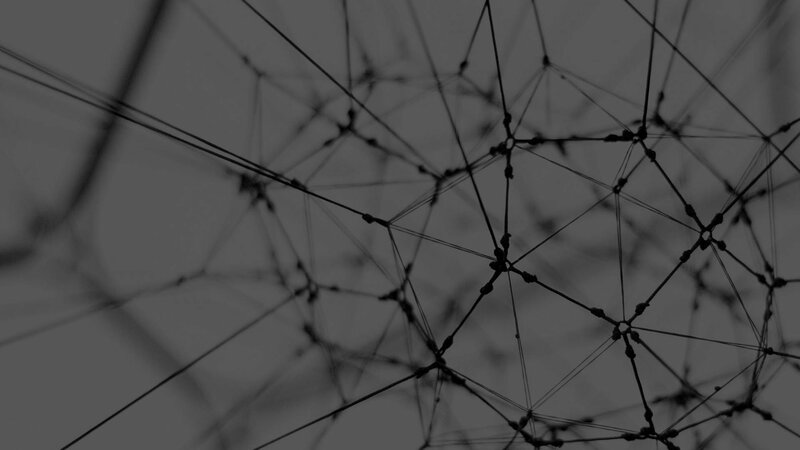 We communicate pay rates, terms and conditions upon enrolling into the platform and will communicate on any update that might affect your rates. Do I need to sign an employment contract? You won't need to sign an employment contract as you will work on a contractor basis. You will invoice your jobs and receive payments just like a contractor would do. Will I receive training for Video Remote Interpreting? Yes. Prior to any first video remote interpreting session, we will conduct a connectivity test to assess your connection performance and provide a short induction on how to use the VRI technology and how to present yourself and act during your video remote interpreting session. I have trouble using the app, who can help me? 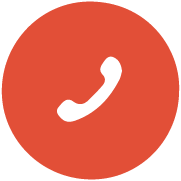 If you have issues using the 2M lingo platform or mobile application, please contact our support team on (07) 3367 8722 or email us at support@2mlingo.com.au. You can find more information and FAQs on your profile welcome page. Do I need to be online to receive job requests? No. You will still receive bookings and assignments if you are "offline". However, if you are "offline", you won't be able to receive on-demand calls when the client spontaneously requests an interpreter for an urgent request. 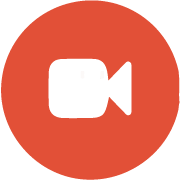 When the client needs an interpreter urgently, he will send a query to the system and based on the language pair, the system will forward the call (or video call) to any available "online" suitable interpreter. 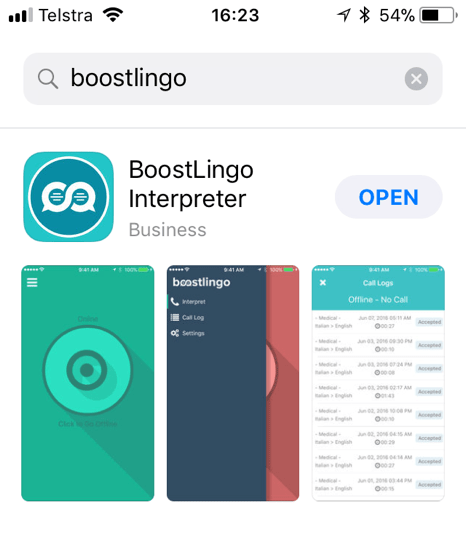 How can I get the Boostlingo mobile application? Do I need the mobile application to be able to receive job assignments and perform remote interpreting sessions? No. The web-based platform concentrates all the platform's features including audio and video calls. The mobile application will allow you to manage your appointments, perform over the phone and video remote sessions if you don't have a computer handy. Do you need support with your 2M lingo account or would like to send us feedback or feature requests that could improve your experience with the platform? Visit our support page.